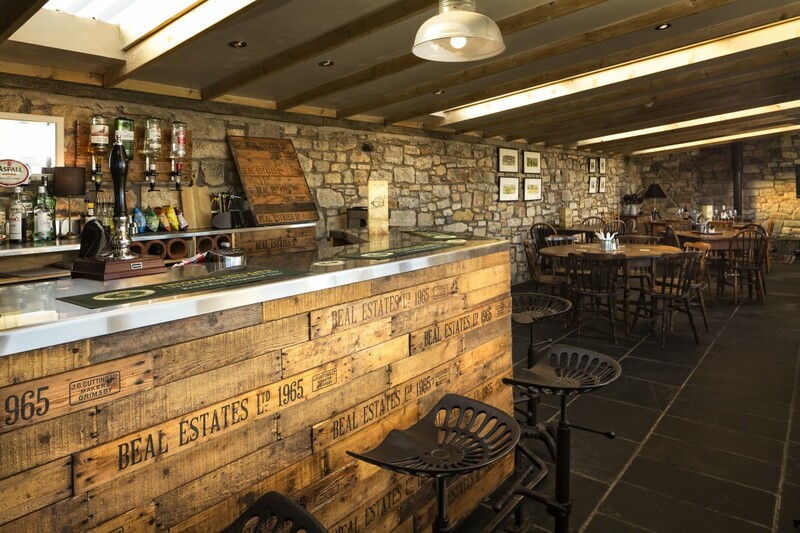 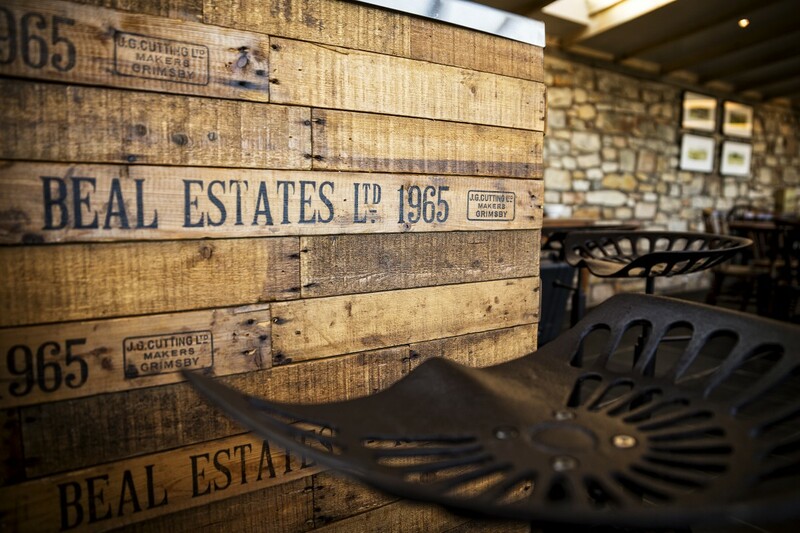 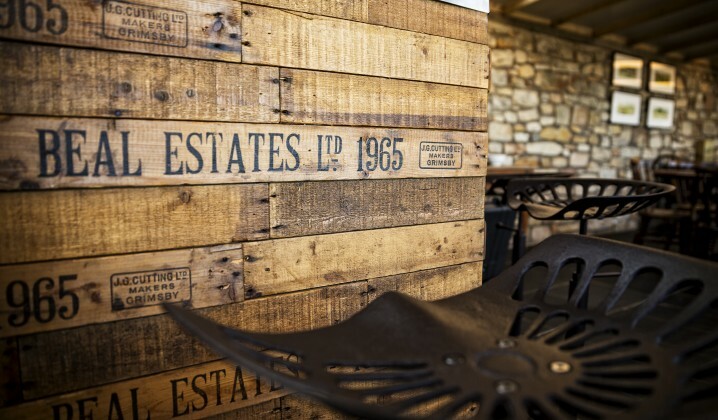 Enjoy a relaxed drink in our Bothy Bar. 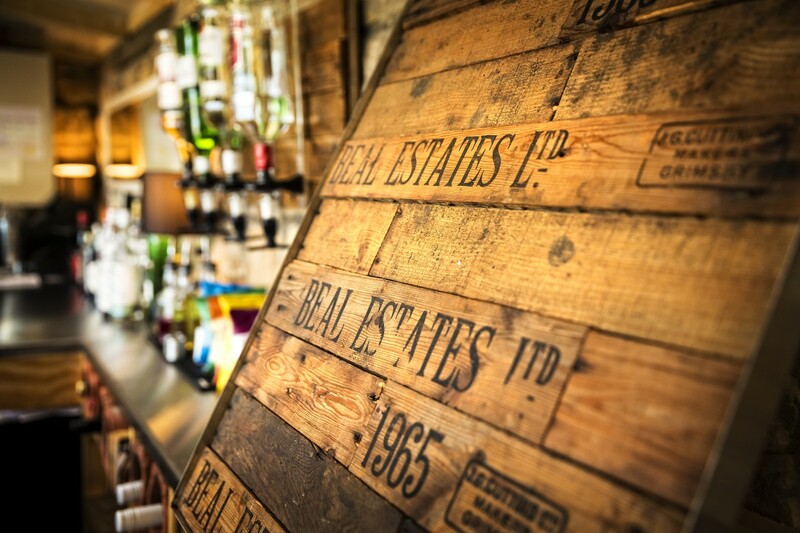 Along with real ales and wine, you will find a great selection of drinks. 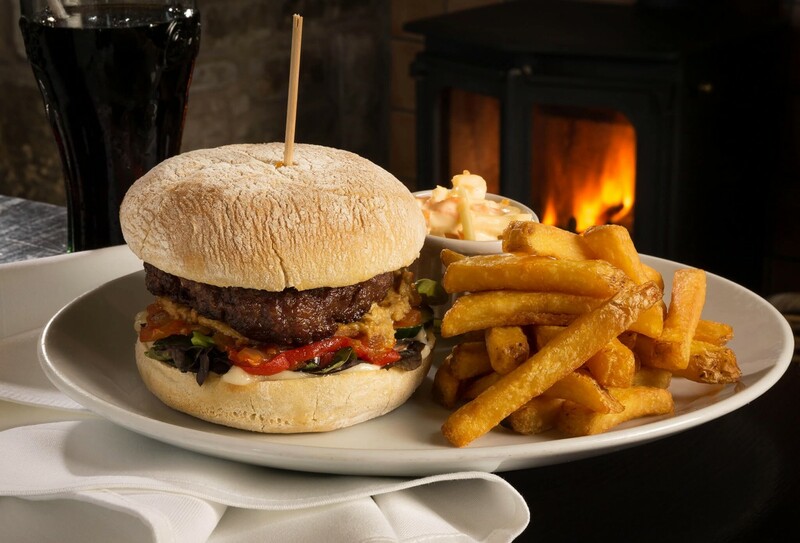 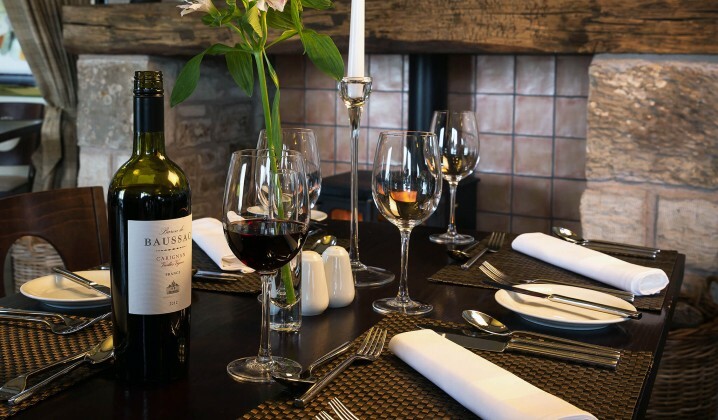 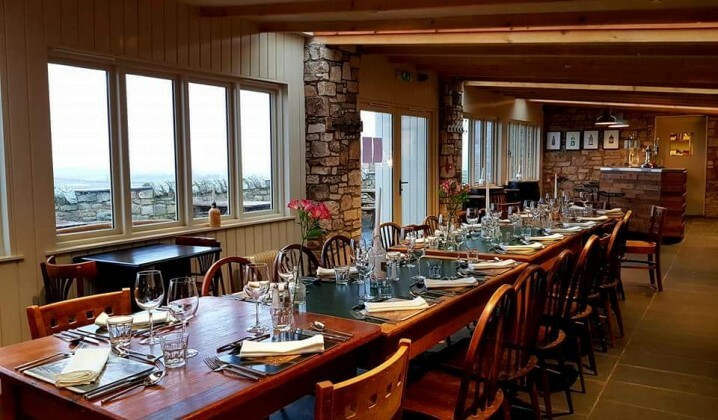 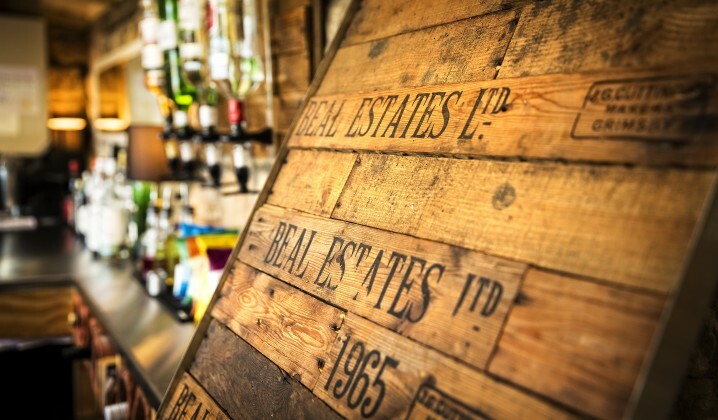 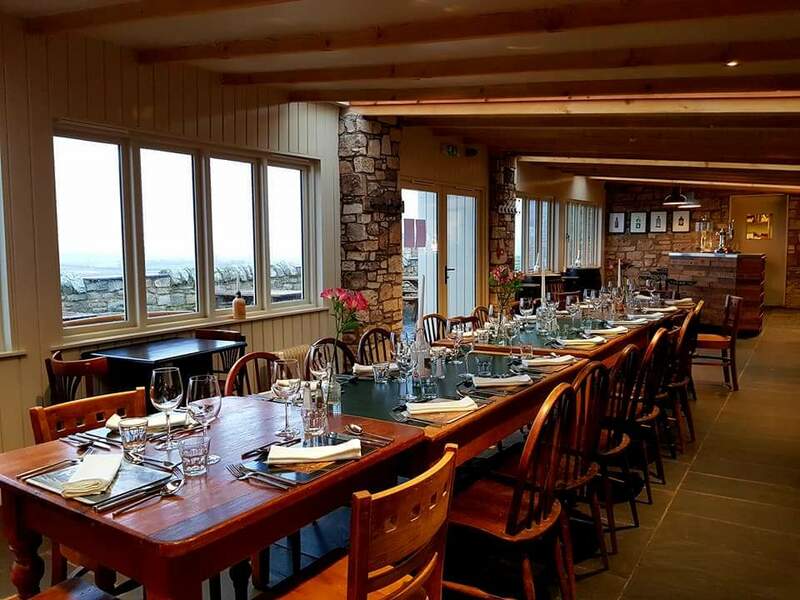 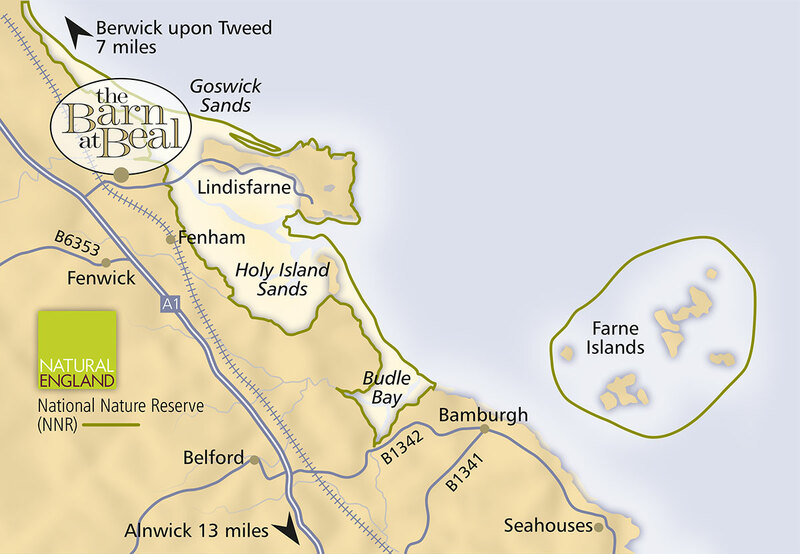 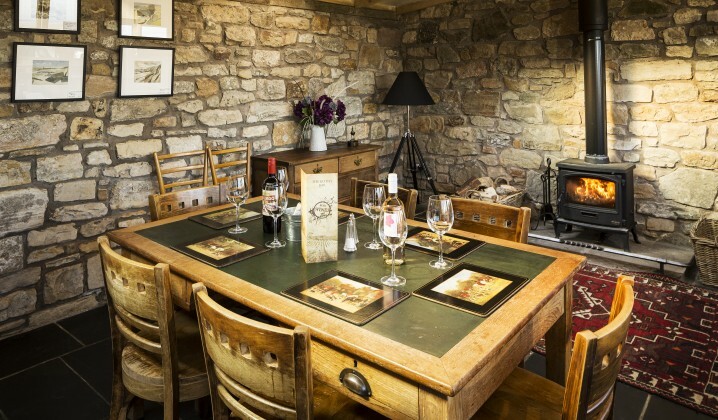 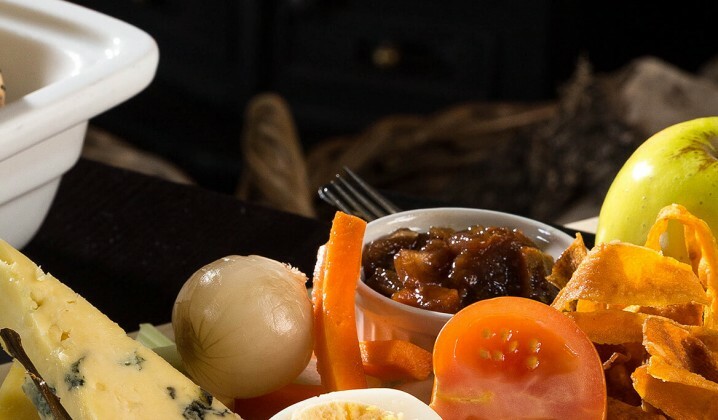 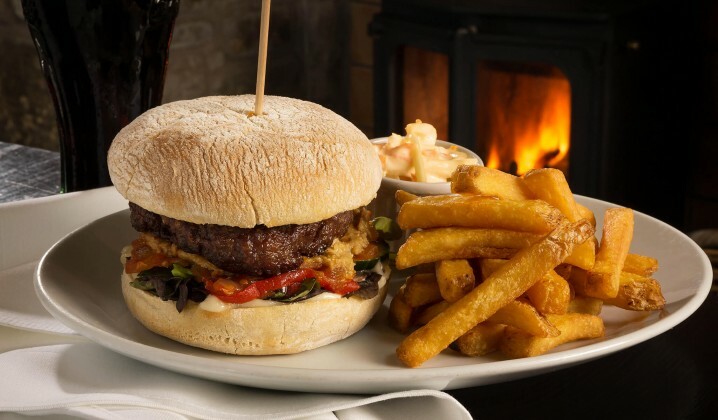 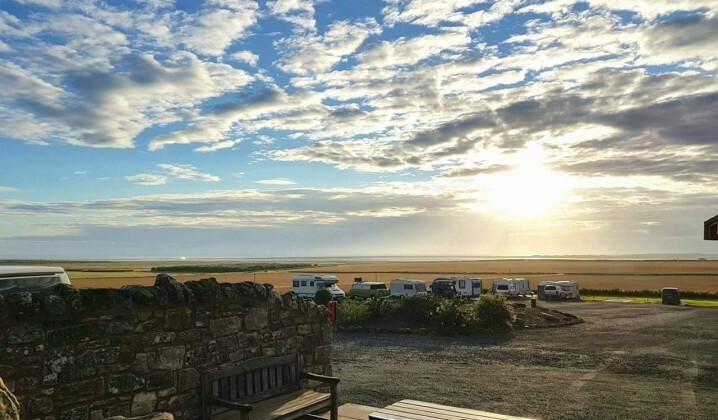 Both the Bar and the Restaurant boast stunning views of the North Northumberland coastline. 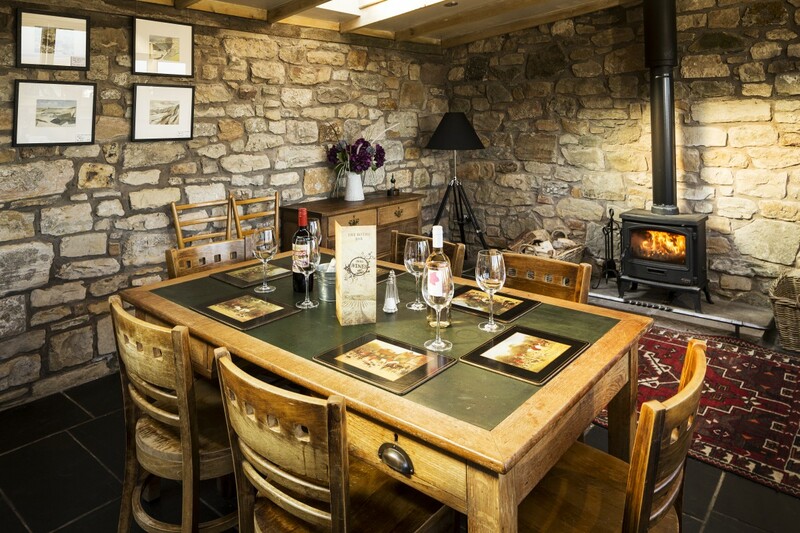 There is a log burning stove to keep you warm during those long, chilly winter evenings! 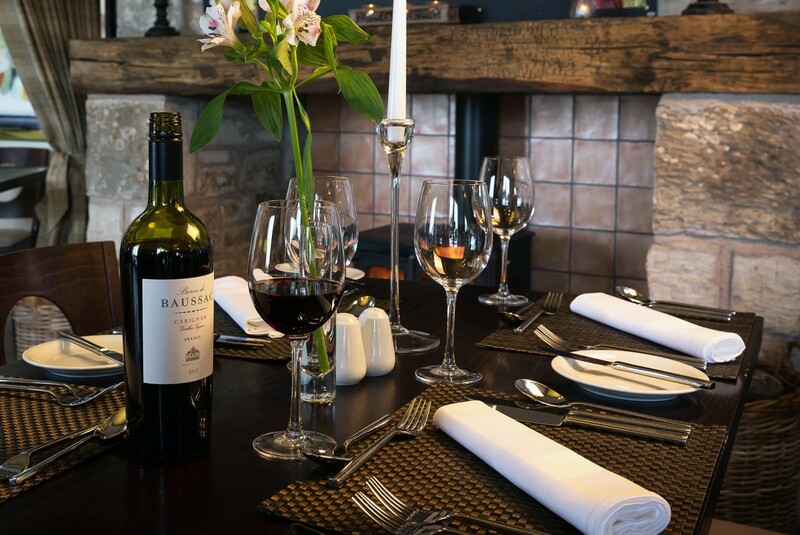 A delicious Bar Menu is available for those looking for more than a drink please see food serving times below. 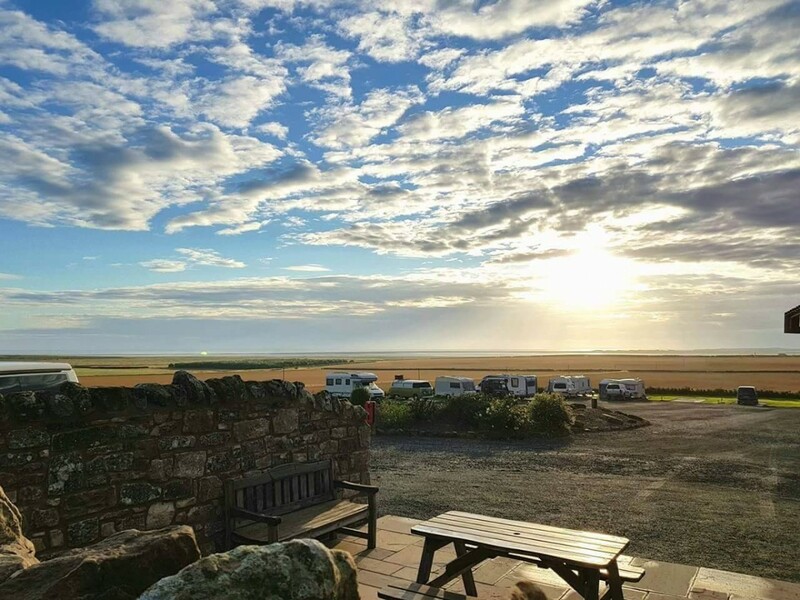 We welcome families, cyclists, dog walkers and their well-behaved dogs! 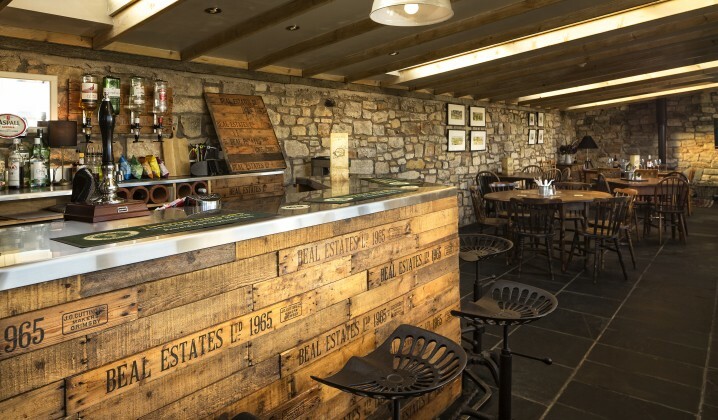 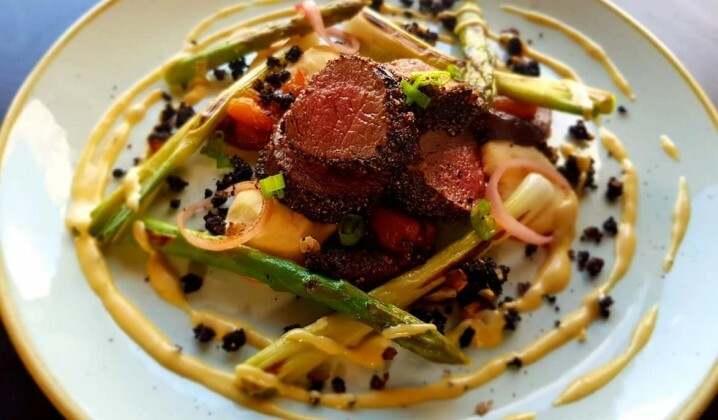 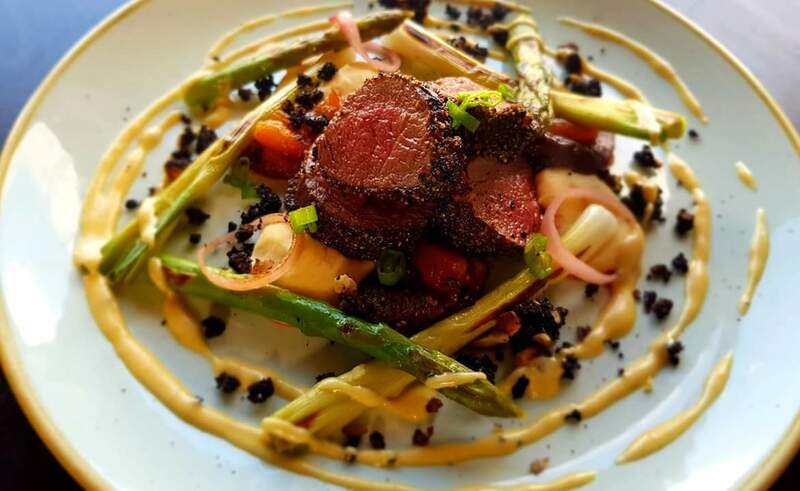 The Bothy Bar is also available for exclusive hire for up to 30 diners, the perfect venue for shooting dinners, groups of walkers or simply for your own private celebrations.